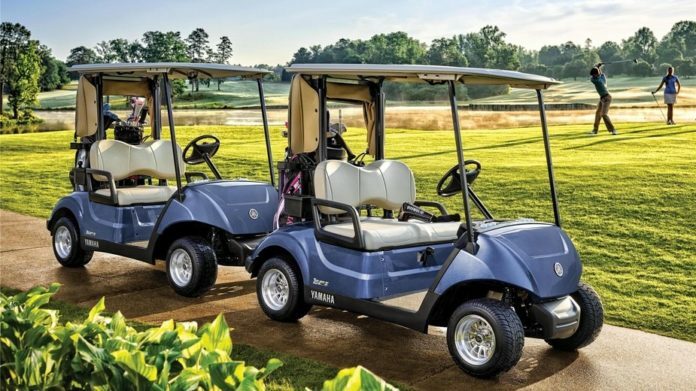 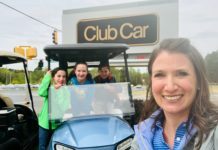 Kennesaw, Ga. (April 10, 2019) – Today, Golf Digest released its fourth annual Editor’s Choice Awards, and for the third year in a row, named Yamaha’s Drive2 QuieTech® EFI car the Best Gas-powered Golf Car. 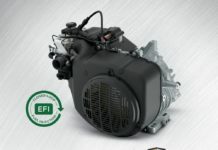 This accomplishment sets the innovative Drive2 QuieTech EFI car even further apart from other gas-powered golf cars. 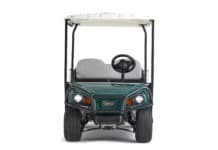 The Drive2 QuieTech car is almost as quiet as an electric car and features the renowned comfort of Yamaha’s industry-first (and only) fully independent, four-wheel suspension on a golf car. 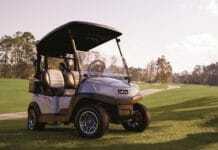 For the full Golf Digest Best Transport article, visit golfdigest.com/story/best-club-transport. 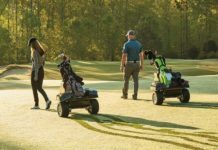 For the entire list of Golf Digest Editors’ Choice Awards, visit golfdigest.com/best-in-golf.